How do the personalities and personal lives of our politicians shape how they govern? 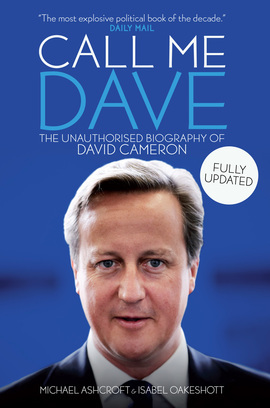 Isabel Oakeshott (Call Me Dave) and Kwasi Kwarteng (Thatcher’s Trial) examine the contrasting styles and characters of two successful leaders and take a look at the role of the political biographer. Chaired by Philip Collins of The Times. At the The Times Forum, which is situated on the Montpellier Gardens site, on the Montpellier Spa Road side.